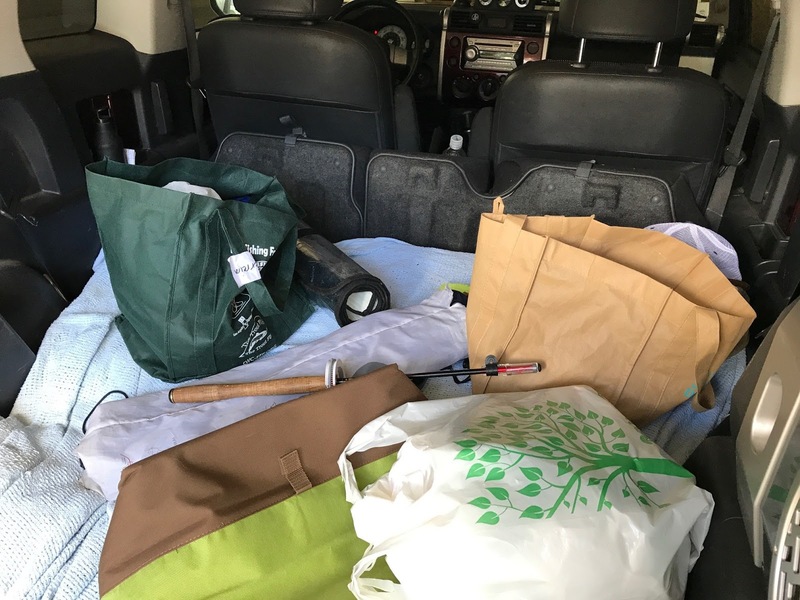 Tenkara was already getting established in the US for a couple of years, and by then I had heard the question: “what rod length should I get?” a few thousand times. 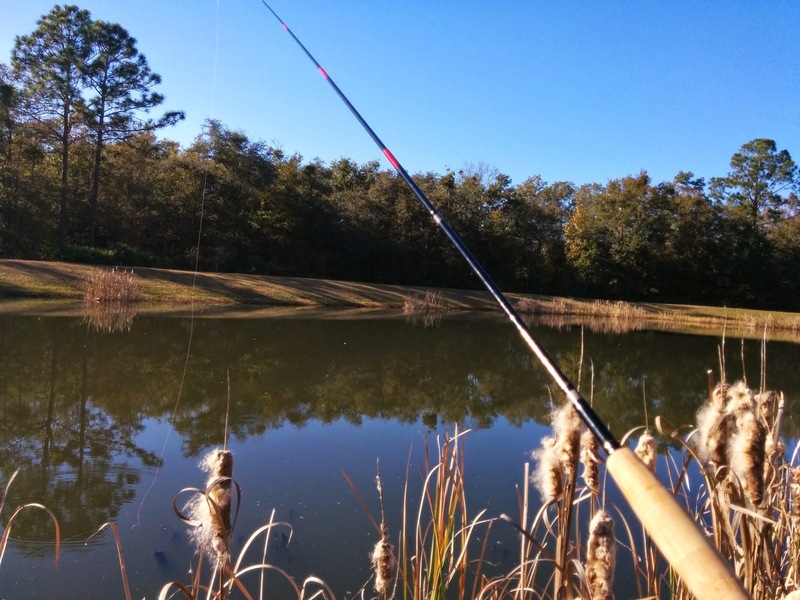 I would answer that a 12-foot long rod is like your standard length, but if you will be fishing tighter waters a rod about 11 feet in length may be nice, and if you plan to fish bigger and more open waters a rod of about 13 feet would come in handy. 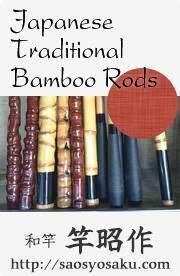 We offered at least one rod in each of those lengths, so the bases were covered. 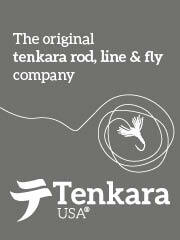 But, what if we could say, just get this one rod and it will cover the main lengths we recommend for tenkara? While I don't really branch out with my fly selection, I have used a variety with the Sato. 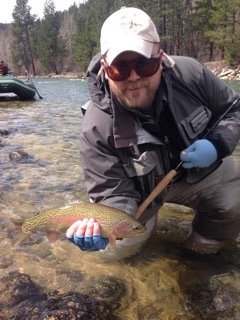 My go to fly is an unweighted sakasa kebari but I have used flies such as bead heads and streamers and had not issue up to about a size 10 or 8 with streamers to about 4”. I do have to admit, I rarely fish the Sato at its shortest length of 330 cm, rather finding the 360 & 390 positions to be much sweeter spots when extended. My preference in line at either length is usually a 3.0 or 3.5 level line. (I prefer the latter when fishing with a weighted fly.) I’d also be negligent if I didn’t mention that the Sato handles a length of tenkara floating line with ease as well. 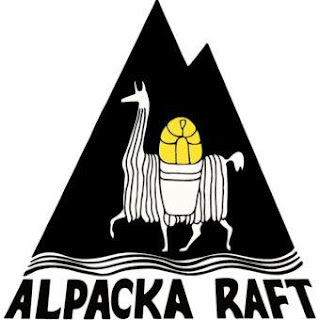 The Sato was released in December of 2013. It has been three and a half years after it's release. Significant only for me because it took that long to realize the potential of this rod for me in my quiver. I continue to look for "my tenkara" which is what keeps this form of fly fishing so interesting to me. 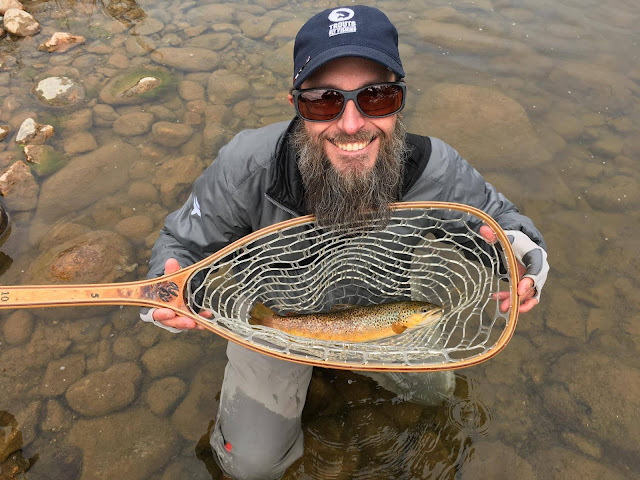 Since day one, I have tried to make it harder than it is, specializing, simplifying, researching and ultimately coming to the same conclusion, "tenkara is what you make it." 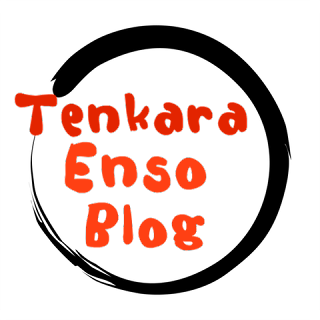 The Sato has become a "one rod" sort of like TJ has written above. 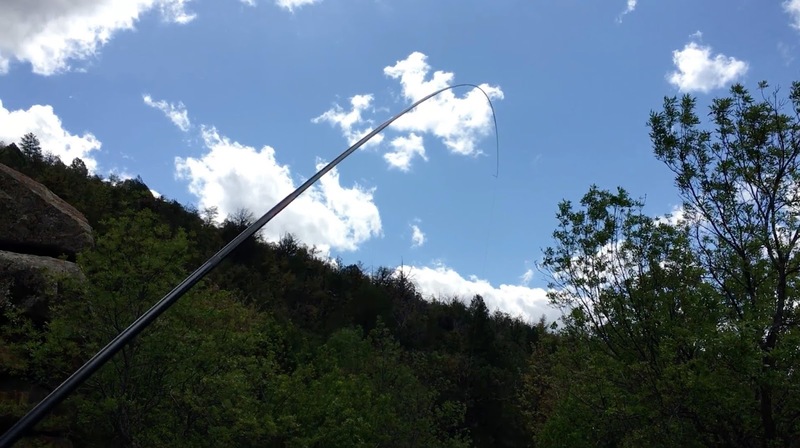 The Ito serves up big western streams with varied trout sizes from 6" to 20" It's the rod I have caught the most largest fish in a small stream. I took it to Japan and caught Iwana with it out of respect for Daniel on my first tenkara trip to Japan. I've caught my largest fish at home with it and the Ito is the oldest rod in my quiver. 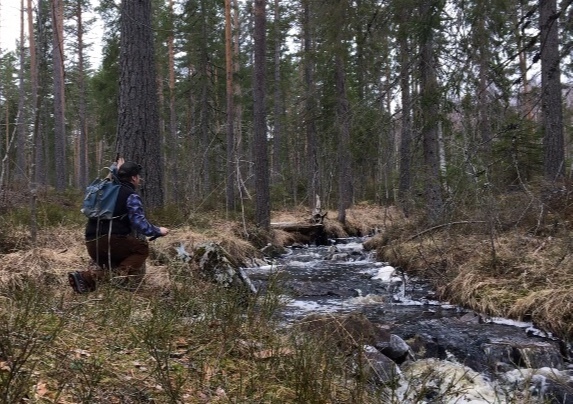 The Sato is my go to rod when I am exploring or need a rod that is capable of level line short and long rod situations. It is becoming the most used rod in my quiver as I continue to grab it more and more to fish my favorite mountain streams with the "sweet spot length" The Sato is so versatile, it is an easy decision to choose time after time for streams that do not require a specialized rod. 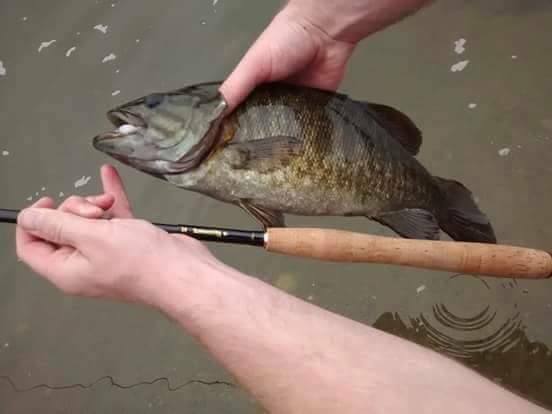 It will cast my one fly with precision and casts a weighted wooly booger for large browns in boulder caves, quite a versatile rod. 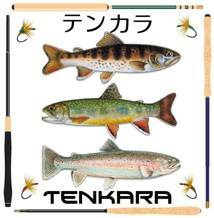 It is truly a quiver killer rod that I suggest as a first rod to new tenkara anglers.